Although it was once dismissed as a fad, it’s clear that the 100-mile diet is here to stay. 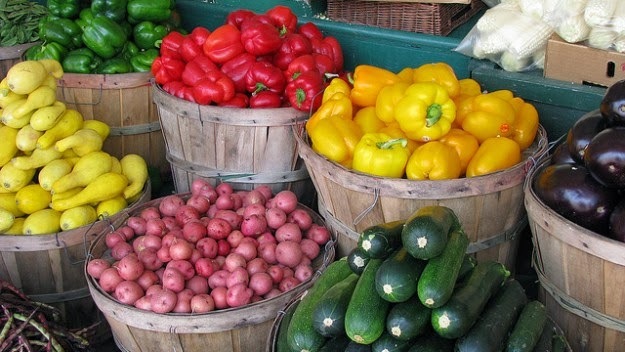 Every year, the demand for organic and local foods grows up to 25 per cent, with eight out of 10 Ontario consumers indicating that they prefer to eat locally, whenever possible. For restaurants committed to environmental sustainability, serving up local foods provides a unique way to capture this growing market. To find out more about how restaurants can work with local food suppliers, BizEnergy spoke with Paul Sawtell, co-owner of 100km Foods, an award-winning local food distribution company.